For the longest time I have had nikographer.com set to forward to my blog’s page with an about me page. I’ve finally gotten a blog from wordpress that will be nikographer.com proper, without any redirects or different domain names. Yay! I don’t know why I waited so long but now it’s up and I will customize this over time and make it more of a home for my various photography related work. 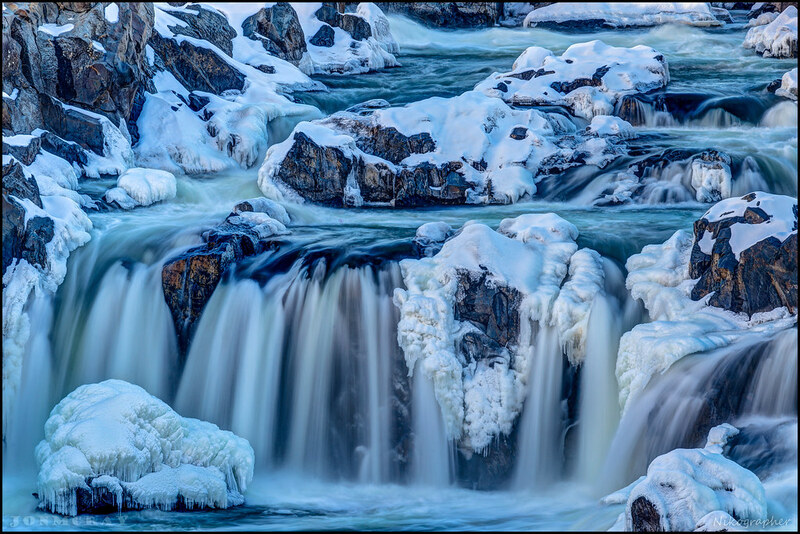 This is a photo from Great Falls taken in Feb of 2015, and shared a couple years later on flickr. It’s one of my most viewed images on flickr with over 70,000 views.